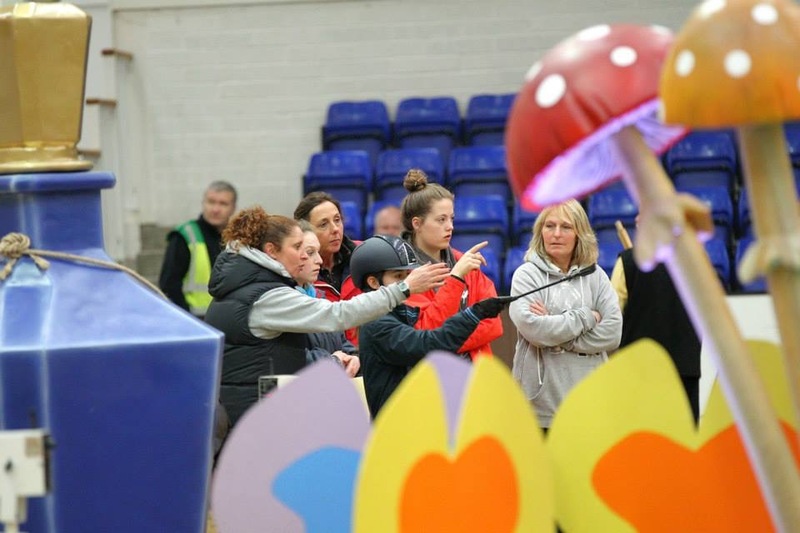 Beechwood Equestrian Centre are keen to promote learning and development, and regularly host clinics with many varied instructors, some of which are profiled below. Contact details for other instructors who teach at Beechwood’s can be supplied on request. Showjumping coach: accredited and UKCC level 3 qualified. I have been riding since the age of 2; winning pony club jumping aged 4, as well as winning my first affiliated open aged 6. In addition I was selected for the Junior Europeans team aged 11. 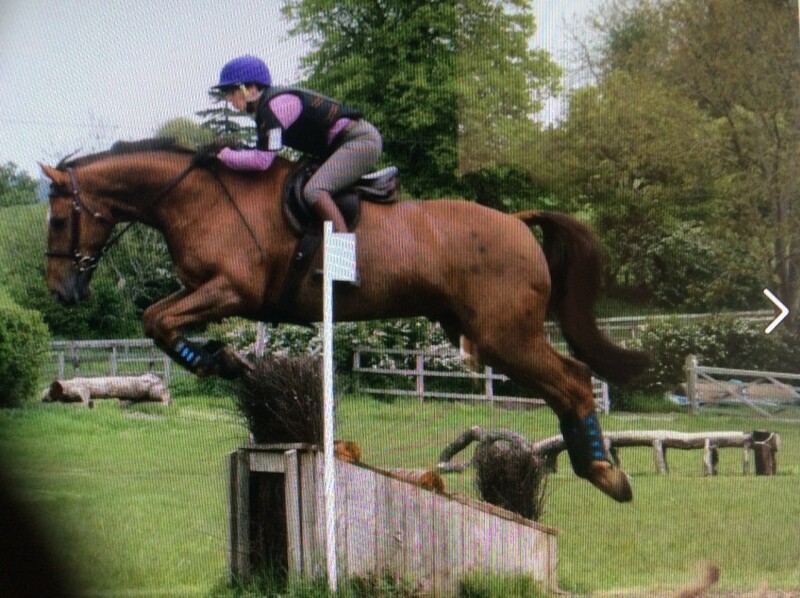 I have competed on pony, junior, young rider and senior British teams. Some of my career highlights include: winning the Vauxhall Young Riders competition at Olympia, the Sunday Telegraph Cup and Speed Horse of the Year at HOYS and have placed 2nd in the Queens Cup on three occasions. Additionally, I have won the Grand Prix at Royal Windsor, been National Ladies Champion at the same venue and have won the Hickstead Derby Trial and placed 2nd in their Speed Derby. I am a fully qualified and insured BHS and BE Accredited Coach (registered with the British Horse Society) with over 30 years coaching experience. I also hold current First Aid and Child Protection qualifications. My first love has always been Eventing and I have competed up to Advanced level including Bramham and Blenheim International Three Day Events. 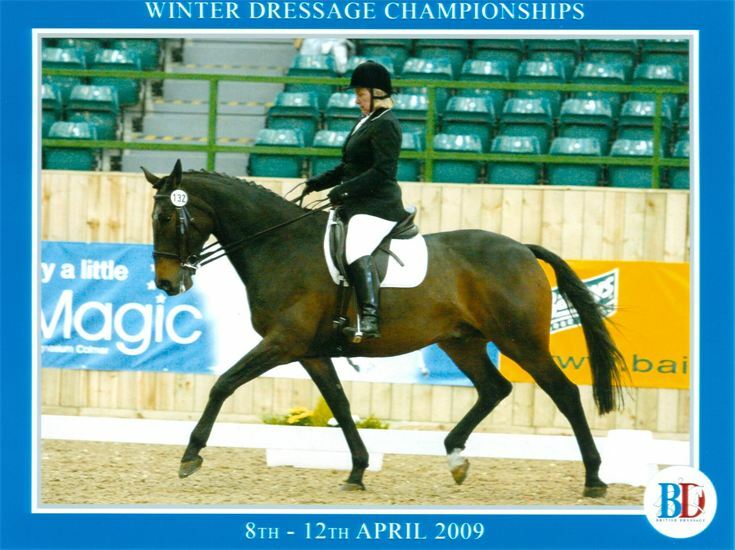 I have also competed up to Foxhunter level British Show jumping and Medium level Dressage. Although from a non-horsey background Ben began riding and competing as a child, after having a ride on a school friend’s pony, he was instantly bitten by the bug and he knew that horses were going play a major part in his life. 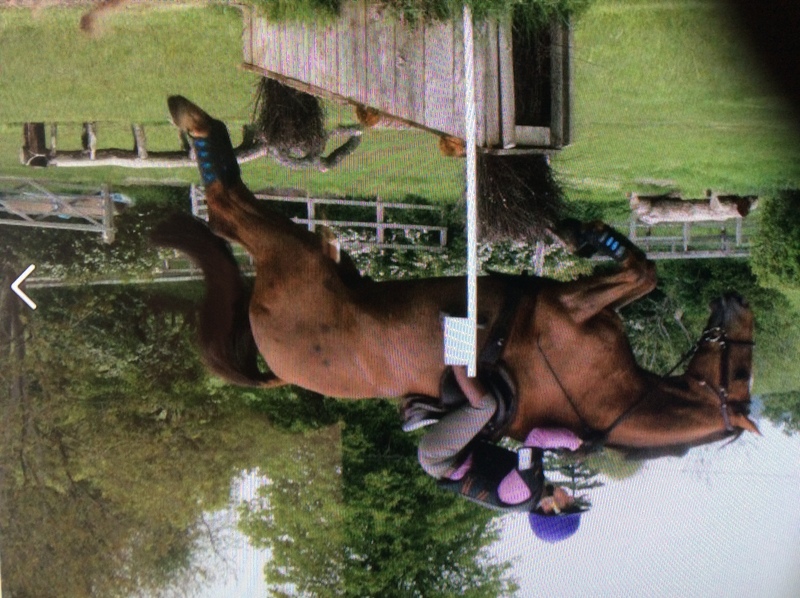 Growing up Ben competed in all disciplines, but was particularly successful in the show ring, riding Mountain and Moorland and Working Hunter Ponies at County shows throughout the country. Once he progressed onto horses Ben continued with his showing career, achieving many wins and championships at county shows. He had several high placings at HOYS riding everything from Arabs to Working Hunters and in 2005 he won the Coloured Horse of the Year title on the great mare, Florida. Ben has also Evented and Show jumped, qualifying for the final of the Burghley Young Event Horse in 1994 and being a member of the Amateur Nations Cup jumping team, competing in Germany in 1998. 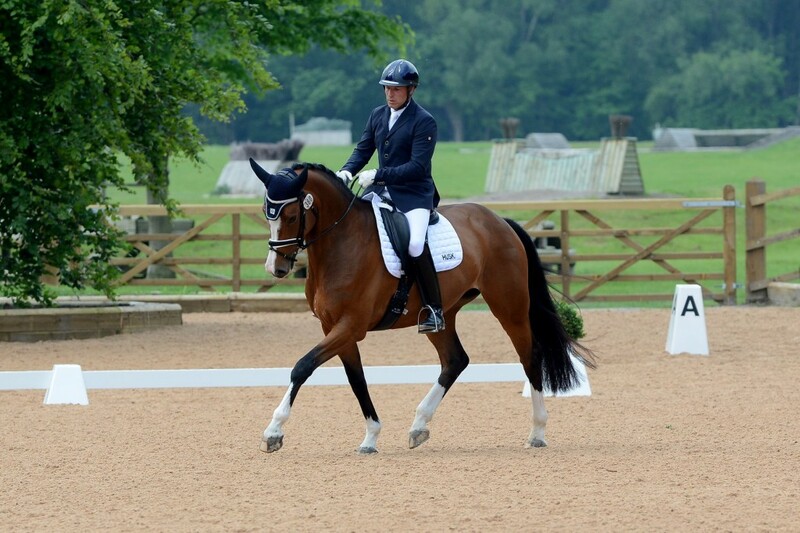 Ben’s dressage career began when he started to compete some of his jumping and show horses in dressage competitions to add some variety to their work. He found he loved the partnership that he was able to build with his horses through the training and enjoyed the attention to detail required of the discipline and the decision to specialise in dressage was made! Since focusing on dressage Ben has trained and competed multiple horses, with many wins and placings at Regional and National Championships. Ben has had much success with his own and Nicola Tomes’ wonderful mare Dimaggik, gaining several top 10 placings at CDI’s both in the UK and abroad. In 2017 Ben achieved his long-term goal of riding at International Grand Prix, when he competed in the CDI in Deauville, achieving a top 10 placing in the Grand Prix Special. Ben teaches clients from all disciplines and all levels of training, from beginners to advanced. National Para judge and British Dressage (BD) trainer. Formerly a City Corporate banker, who escaped the rat race in 2001 to take up coaching (both equestrian and human) full time, I am also a List 1 dressage judge, a National Para judge and British Dressage (BD) trainer. I am a Certified Neuro-Linguistic Programming (NLP) Practitioner and some of you may even have heard my voice from running the British Dressage Championships Radio Nationals radio station. I no longer ride but have extensive experience in the competition arena and my last successes were qualifying for 2 Winter Championships and Area Festival finals at Hartpury, various regional and area finals and representing Essendon & Epping Forest Dressage Group in the National Riding Club finals.  Beechwood Equestrian Centre is a modern, purpose built facility suitable for hosting a wide range of events. 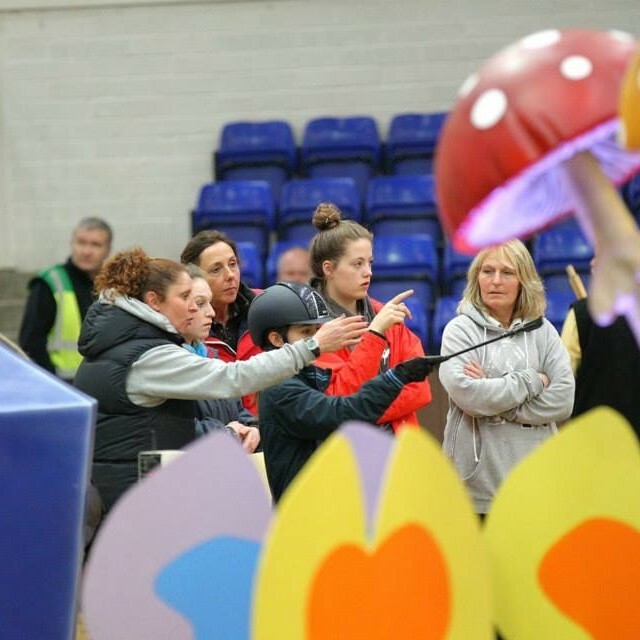 The large indoor and outdoor arenas can be viewed from the first floor café, and the wide range of additional facilities ensures an enjoyable day out for all! © Copyright 2016 Beechwood Equestrian Centre. All Rights Reserved.